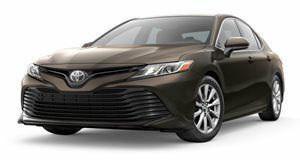 A supercharged Toyota V6? Isn't that the Lotus Evora's engine? Unfortunately Toyota no longer builds the MR2, although the revival . Anyway, the MR2’s glory days are behind it, but there are still a decent number out there that . One example is this 1993 MR2, which has received a number of TRD upgrades. It is the second generation MR2 Toyota never had the guts to build. And it probably could have done so, considering it’s now powered by a supercharged Toyota V6 engine, which probably makes around 300 hp. A blown Toyota V6? Sound familiar? 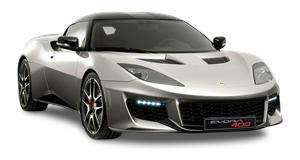 It should, because it’s what powers the Lotus Evora. Okay, so the work Lotus has done is more extreme, but the basic core idea is still here – and it cost thousands less to do. Matt Farah is quite familiar with MR2s because he’s driven many, but this one is undoubtedly special. Not only does it look wicked awesome (its lines have aged beautifully) but it’s also plenty fast, great to drive on twisty mountain roads, and is yet comfortable enough to be a daily. Sounds like one of the ideal poor man’s Lotus Evora alternatives out there.